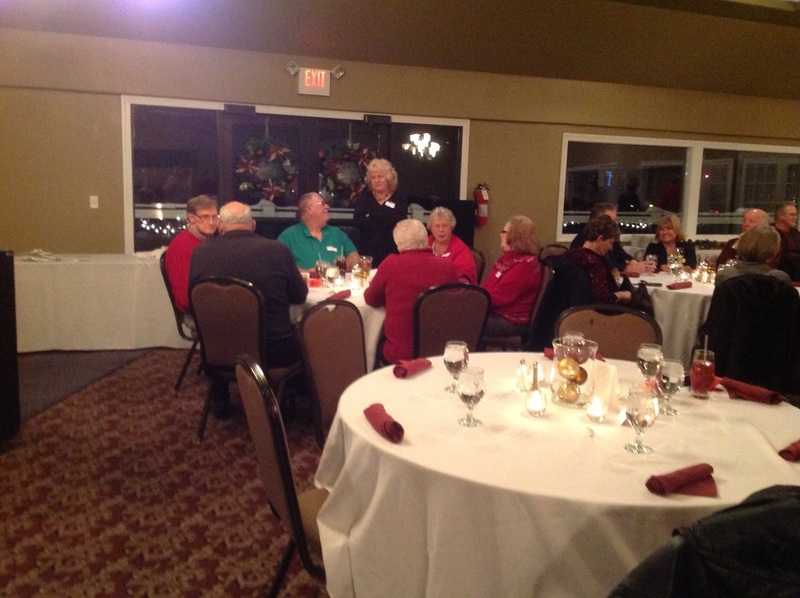 " After years of exchanging gift cards to stores they didn’t even like, club members had enough, and the Hoosier Corvette Club started giving back. 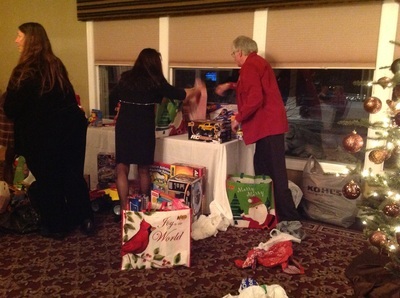 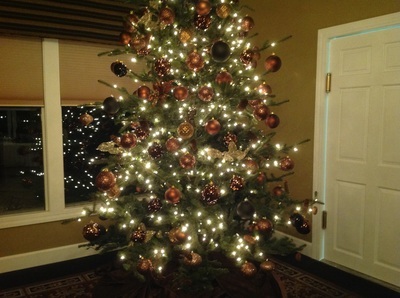 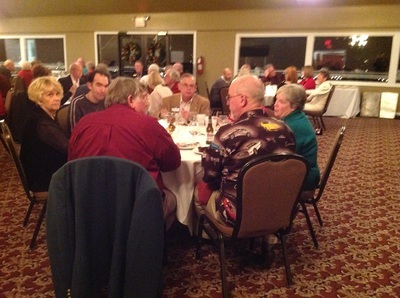 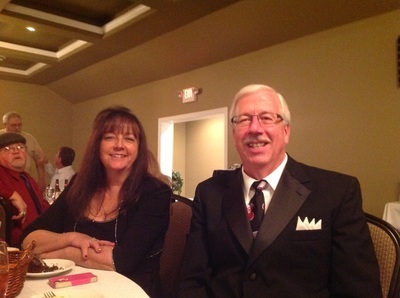 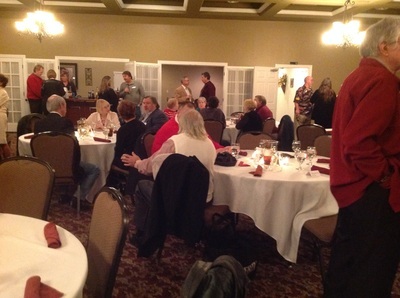 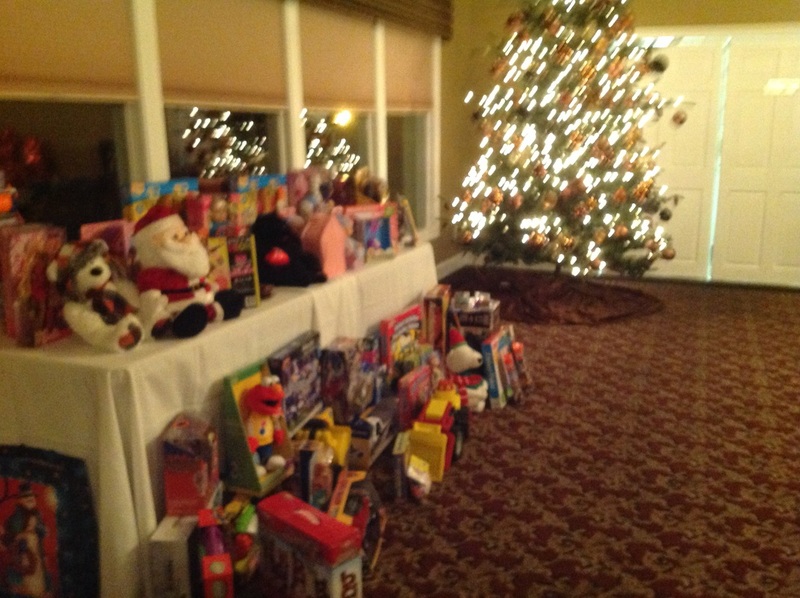 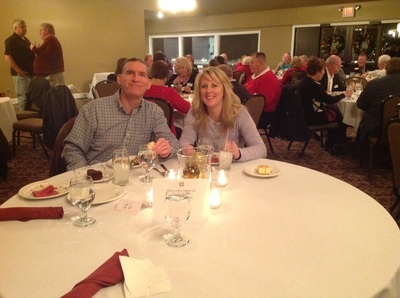 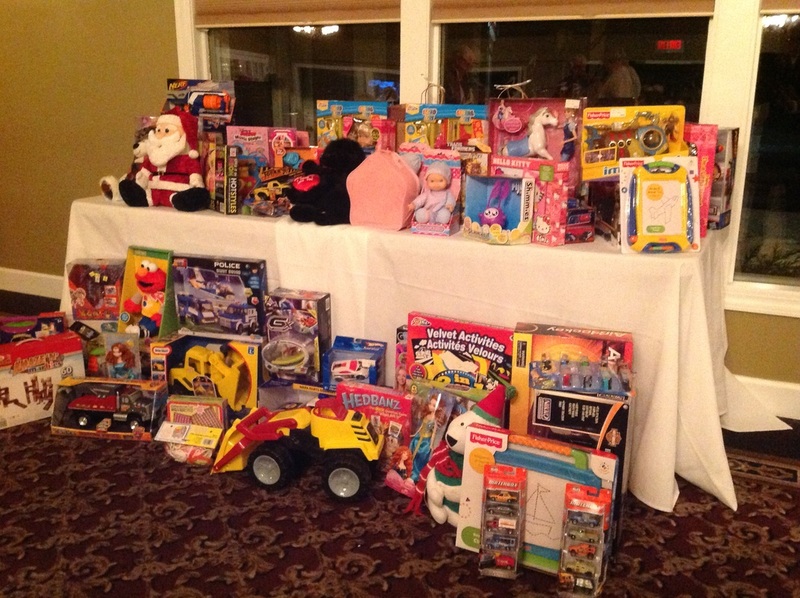 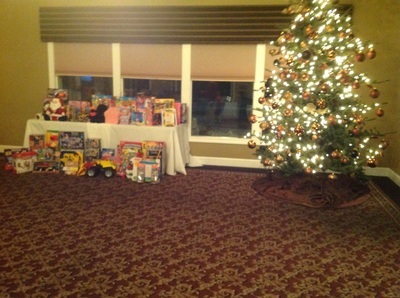 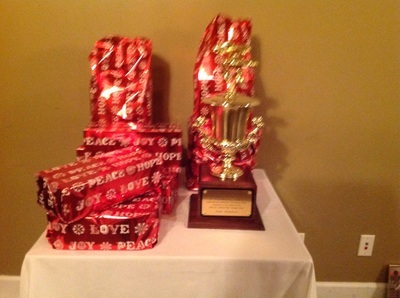 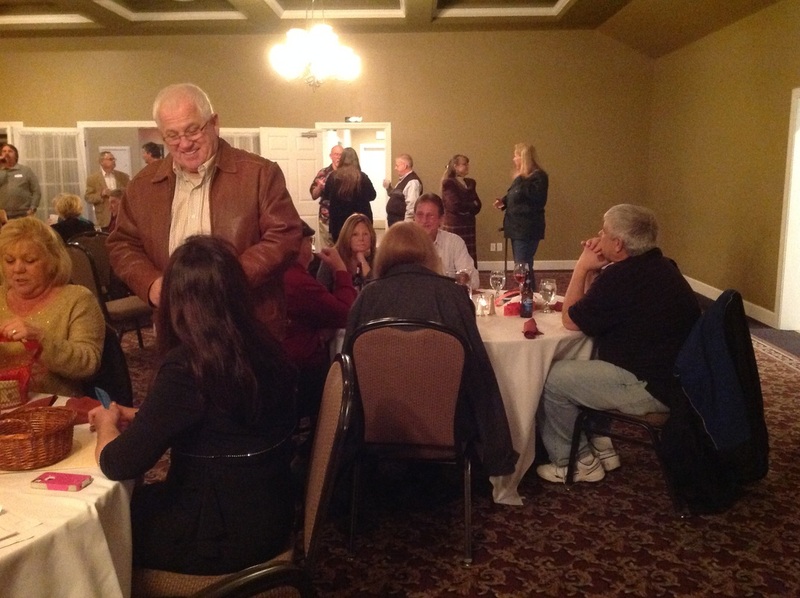 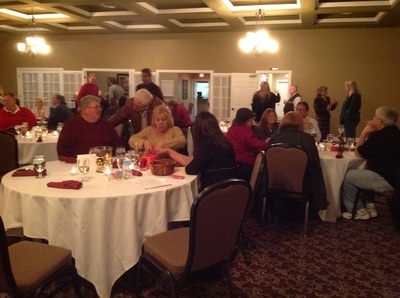 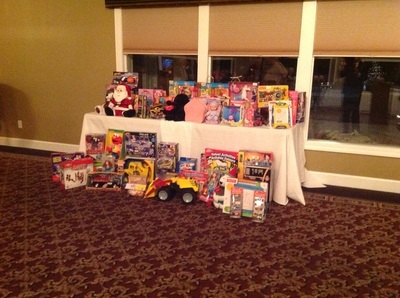 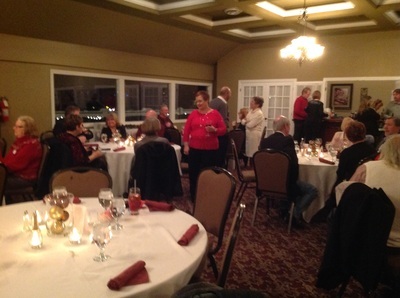 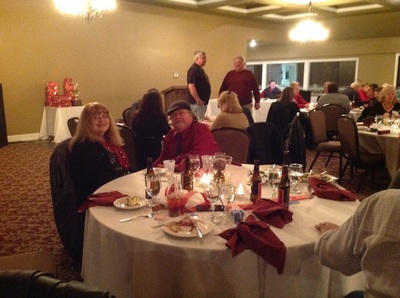 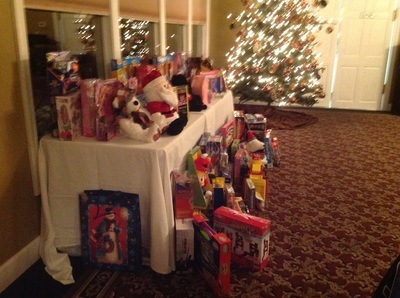 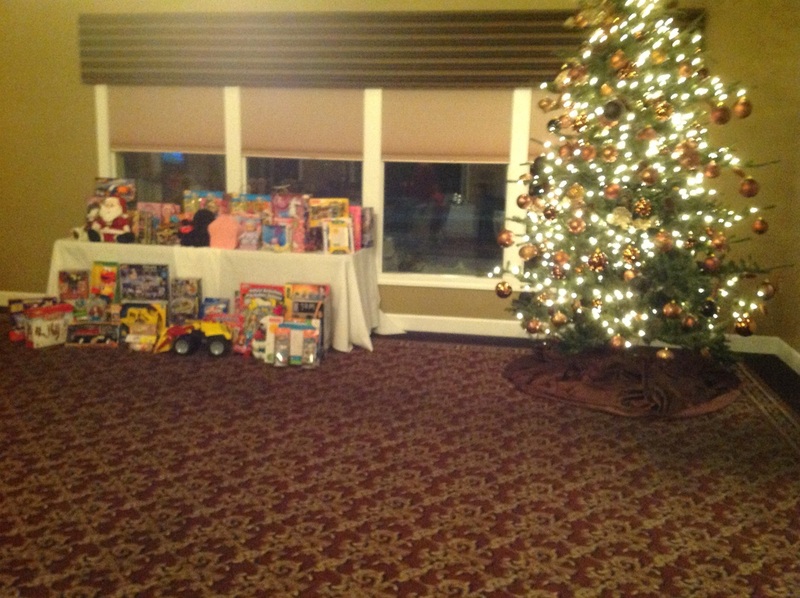 For the past five years, rather than giving each other presents at the club’s annual Christmas dinner, the members all bring a toy to donate for local children. This year, the Greenwood-based club collected nearly 100 toys and brought them to the Greenwood Fire Department for their annual toy drive. 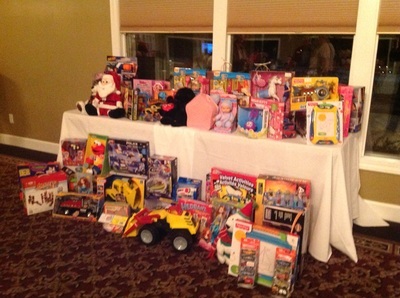 The toys will go to Greenwood families and children in the county’s court-appointed special advocate program."